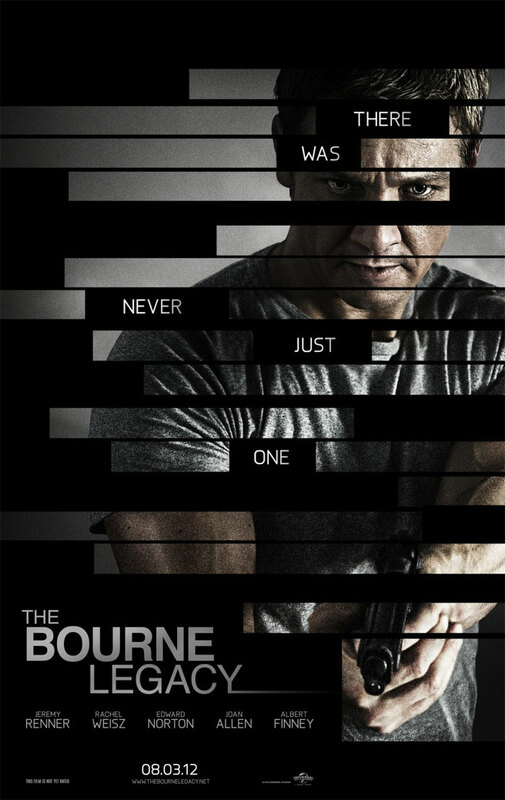 Universal Pictures just released the very first teaser trailer for the upcoming sequel, The Bourne Legacy. Watch the trailer after the jump. I hate to spoil everyone's excitement but this is just a teaser, so those who are expecting scenes from the Manila shoot well as of now they are still shooting some of them here in Marikina and one report says they will be coming back to Manila for some more scenes. As you can see there are still more scenes being shot and obviously the sequences will not be released not until a couple of weeks or months after they processed and edit most of them. All we can do now is just enjoy this teaser and wait for the release of the full theatrical trailer. Don't worry, very soon we will be given the chance to see it and be given the chance to be proud of our country. Set to premiere on August 8, 2012. The Bourne Legacy is from Universal Pictures, to be distributed by United International Pictures through Solar Entertainment. There was never only one... because if that is the case then we won't have this movie hahahaha! I can't help but laugh at the idea can be so excited to see some actual movie footage from the Philippines on this teaser. I liked how the blogging community pokes fun of that fact. "Akala ko may snow na sa Pilipinas, eh"